E tū, New Zealand’s largest private sector union is welcoming today’s vote by the Wellington City Council for an Annual Plan which includes a commitment to move all directly employed council workers, as well as some contractors to the full New Zealand Living Wage rate of $20.20 an hour on 1 July, with wages for other contractors also increasing as their contracts come up for renewal. 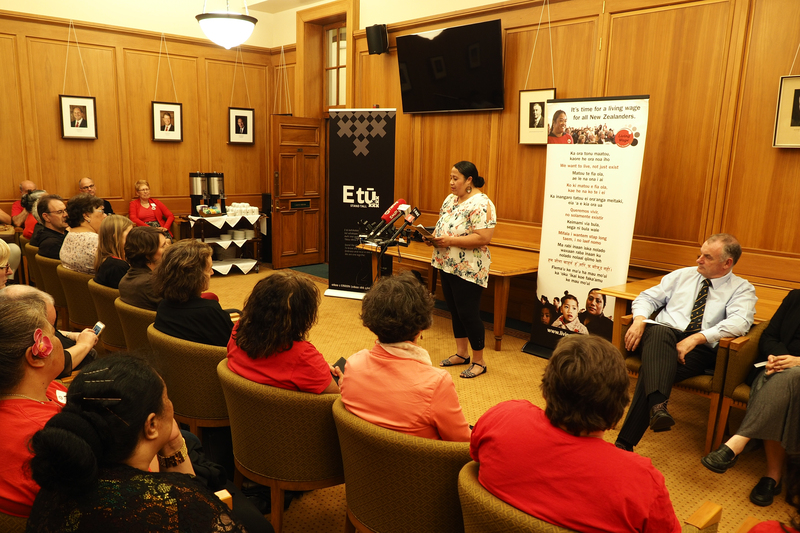 E tū Campaign Lead Organiser, Mat Danaher says: “This will immediately benefit around 100 E tū members, including cleaners, security guards, and parking wardens, both directly employed by the council and employed by contractors, and we expect the increases to be rolled out to other contract workers shortly. 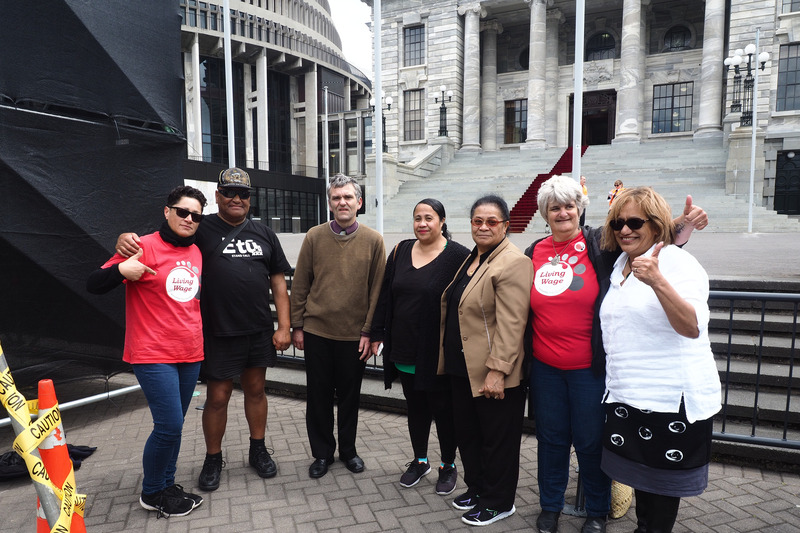 Parking warden and E tū member, John Tuiavi’i has seen his pay lift from the minimum wage 3 years ago to $19.00 an hour today, thanks to the Living Wage campaign. He’s delighted with today’s announcement that he will soon move to the full Living Wage. “My family is the reason I work,” says John. “I can pay the bills, but there’s nothing left over. We stay home a lot because we can’t afford to do anything else. Now, with the extra money, I’ll be able to afford little luxuries like family trips and the occasional treat so it’ll make a real difference,” he says. 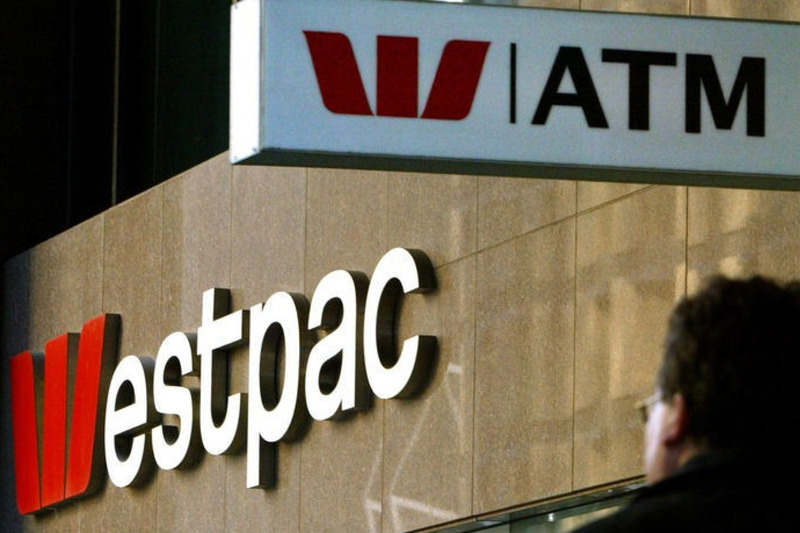 “This decision by Wellington City Council is going to echo across the country,” says Mat. 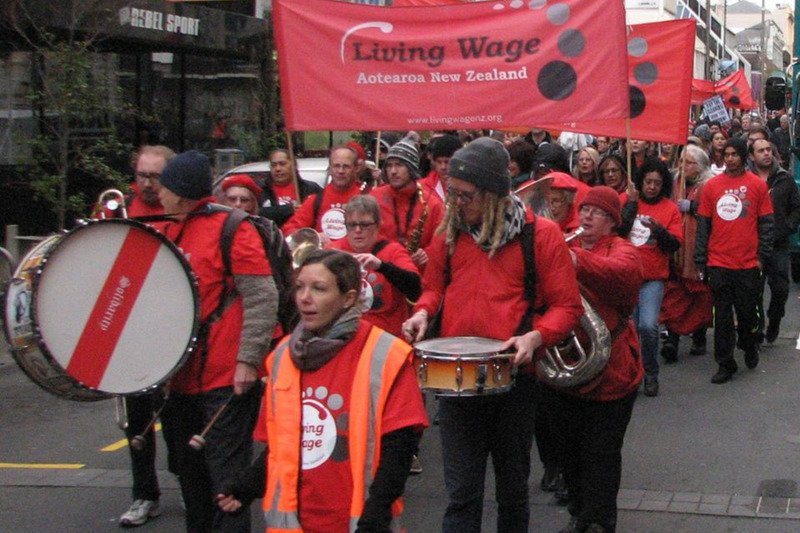 “We believe that if Wellington City Council can do this, so can other councils, and other employers. 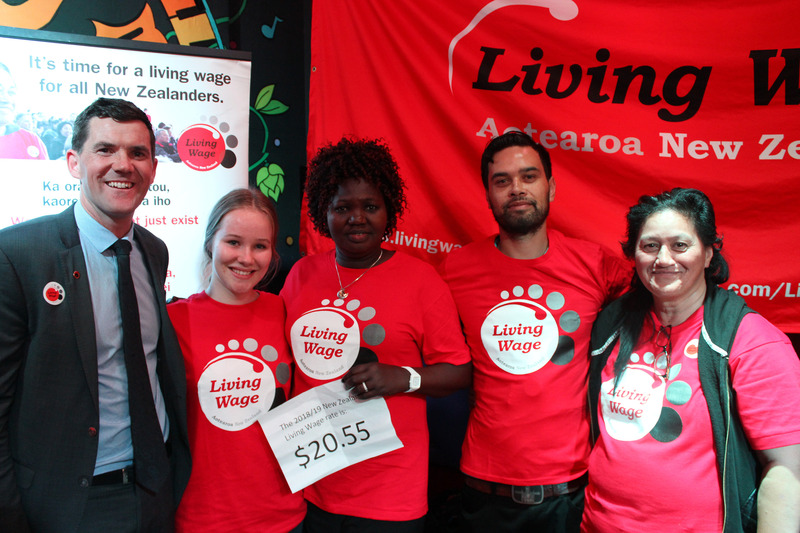 We know that Auckland Council is going to move towards the Living Wage this year, thanks to a massive campaign by ratepayers in support of the Living Wage for all council staff there. “Other employers in the Wellington region are now going to be competing with the City Council for staff. We expect to see them starting to think about changing their wage structures in order to attract skilled and experienced staff,” Mat says.